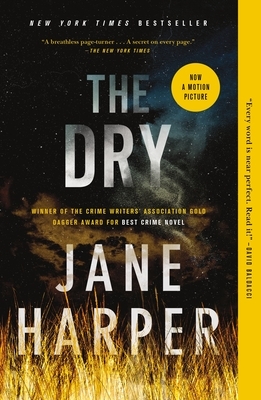 Set in the Australian outback, THE DRY is both a great detective murder whodunit and a coming-home narrative. Harper is a master of descriptive narrative and character building. It will keep you guessing until the last page.